Specializes in labor law, with special interest in compensation proceedings related to employee claims resulting from mobbing, discrimination, accidents at work, occupational diseases or employment termination. Prepares comprehensive documentation related to employment and provides regular legal advice in the field of labor law. Iga Jaworska has experience in corporate services for business entities and preparation of commercial agreements. She represents SPCG's clients in legal disputes within the field of labor law, business law and civil law. 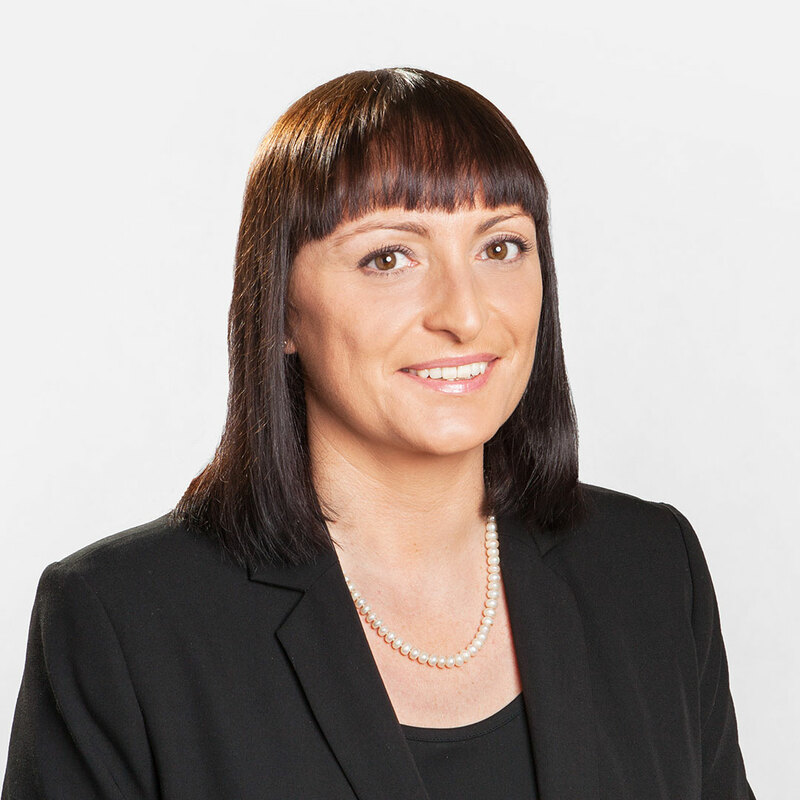 Iga Jaworska completed the post-graduate Competition and Consumer Protection Law Studies at the Jagiellonian University at the Institute of Inventiveness and Intellectual Property Protection (2001) as well as Post-graduate Tax Studies at the WSB Schools of Banking in Poznań (2003).